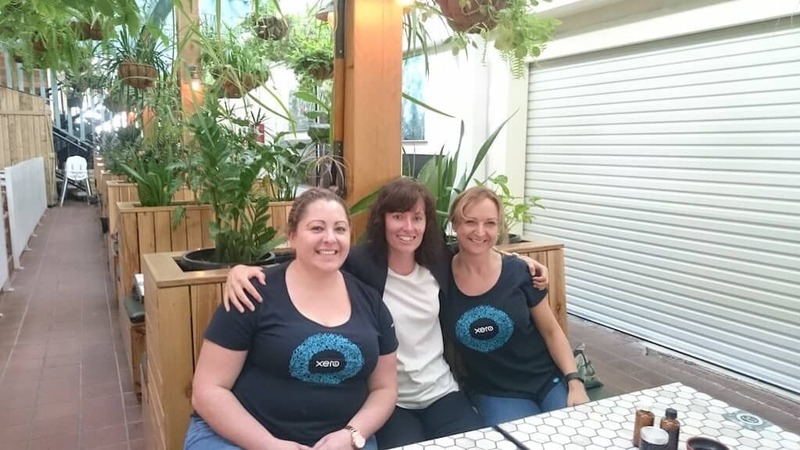 Xero Bookkeeping Partner of the Year (Queensland) acknowledges hard work, passion, resilience and success – along with championing change in the industry. Back in 2013 I had resigned from a corporate accounting role without much of a plan. I spent a few months travelling … and dreaming up different business ideas. Within a few weeks of returning to Australia an unexpected opportunity came up that had me jumping on a plane to Indonesia. My task was to set-up an accounting system for a remote island surf resort. After seeing the impact Xero had on this business I realised that the accounting industry was changing. I decided to specialise in cloud accounting software and MCJ Consulting was born. Bean Ninjas started soon after in July 2015. 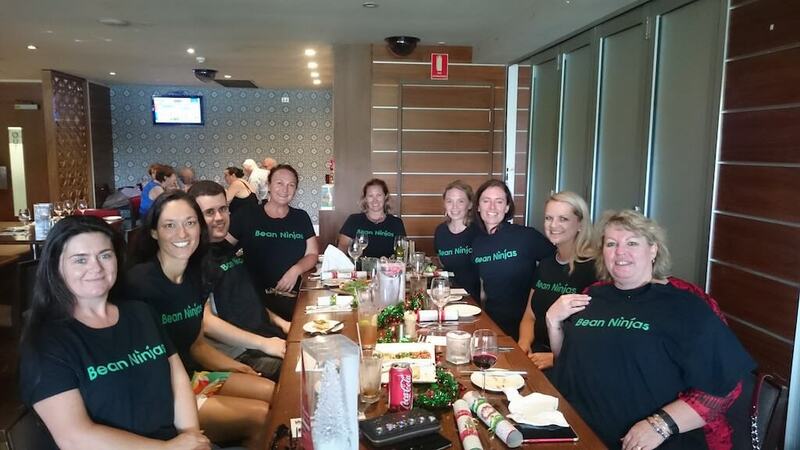 Today Bean Ninjas is a team of Xero specialists based in Australia, UK, US and Philippines. Here at Bean Ninjas, we are passionate about empowering profitable and innovative lifestyle businesses. We do that by helping businesses keep their accounting records up to date and to understand their numbers. 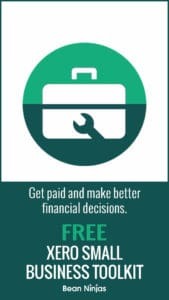 We remove the stresses related to Xero bookkeeping, and provide accurate and up-to-date financial information, so that you can focus on growing your online business and enjoying freedom. I’m so proud of the Bean Ninjas team and what we’ve built together. I love the way each team member takes pride in their work and cares about the clients we work with. 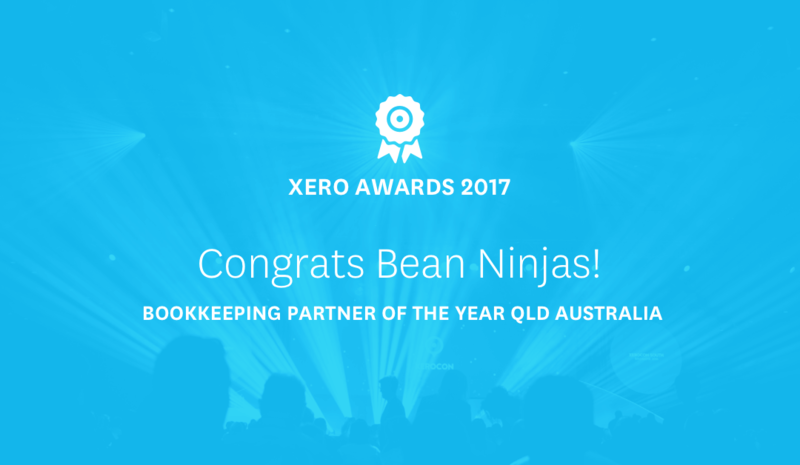 It’s been a big year for us and we are honoured to be recognised by Xero as Bookkeeping Partner of the Year (Queensland). At lunch with Xero representatives.